I bought a new brush pen. Actually my first one. I´m totally in love with it 🙂 Here is one of the sketches I did with it. 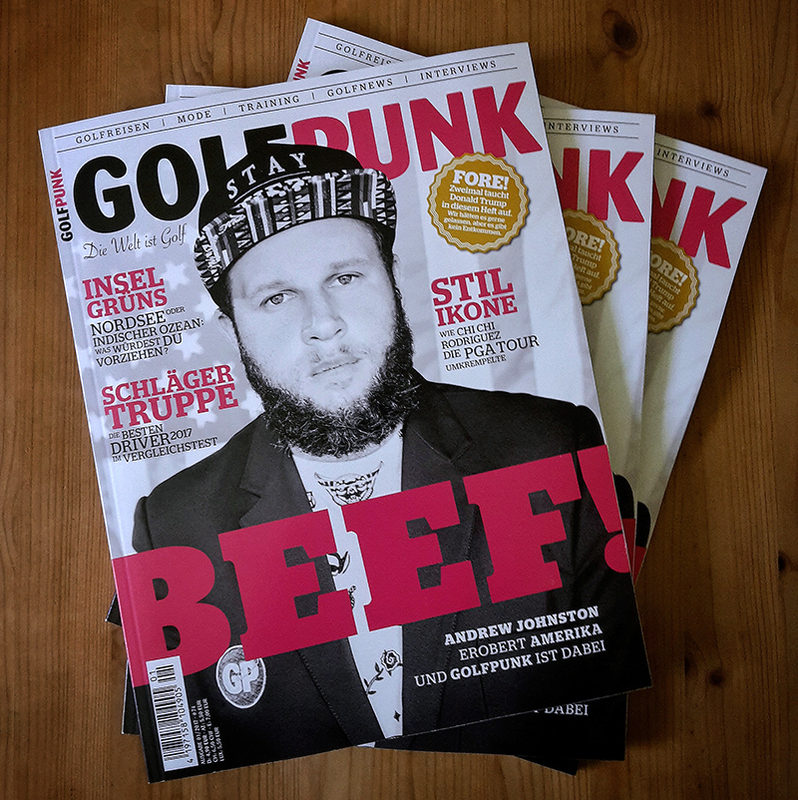 This is the latest issue of the Golf Punk Magazine. I drew the cover art and was responsible as an art director and layouter. 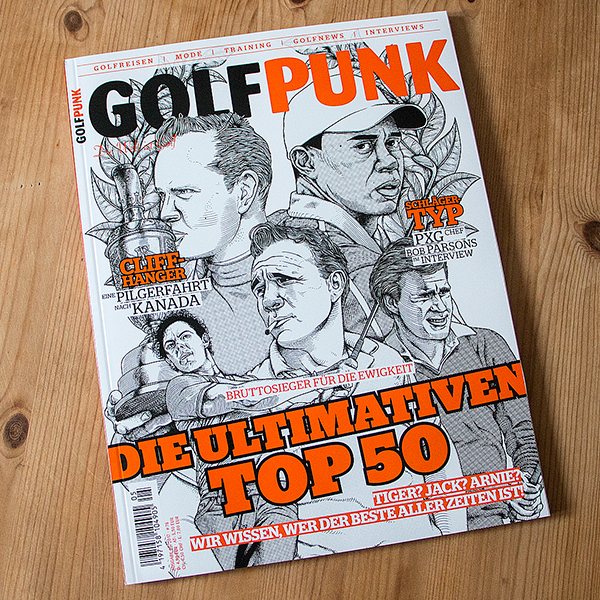 It was a fun project, working on the next issue now. You can see some more of this project here. 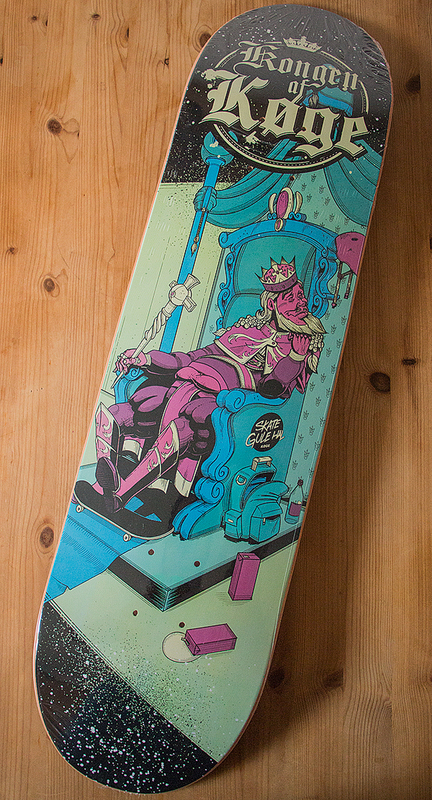 Got the latest board I did an illustration for with the post today. The print looks great :). You can see the project here. 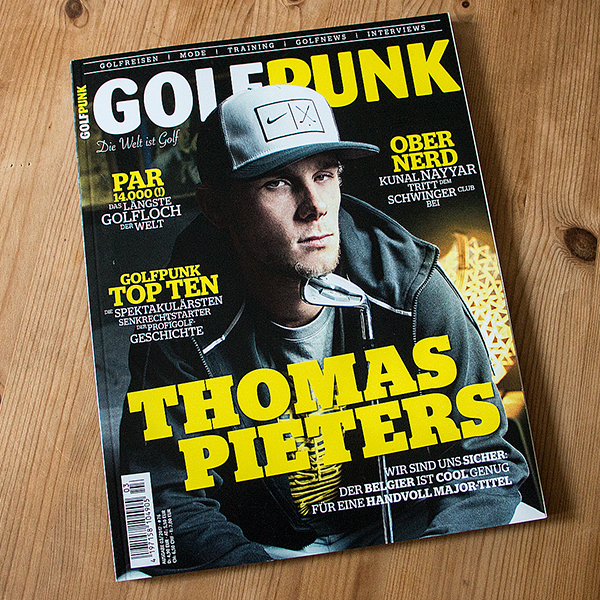 This is the latest issue of the Golf Punk Magazine. 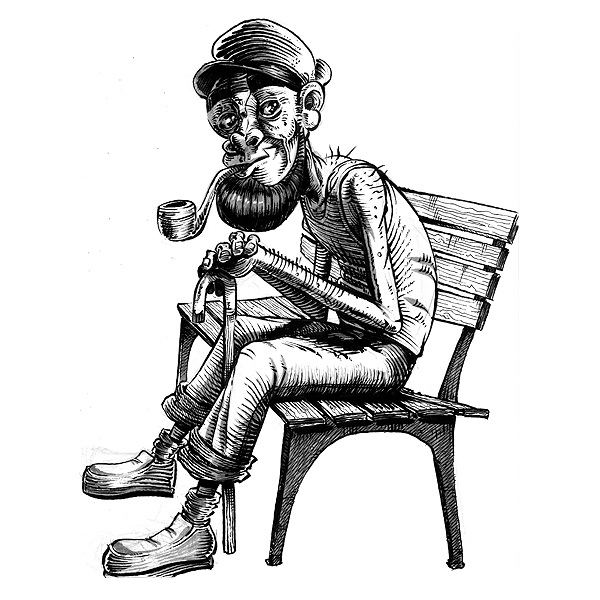 I was responsible as an art director and layouter. It was a fun project, working on the next issue now. You can see some more of this project here.